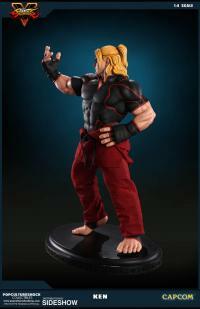 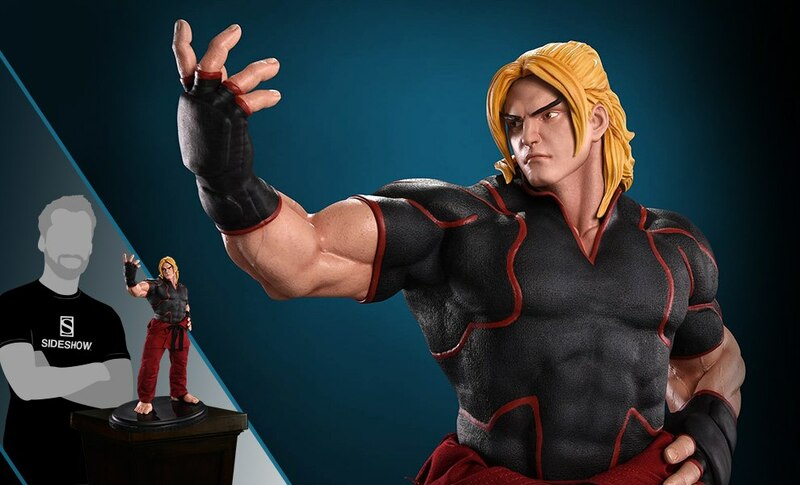 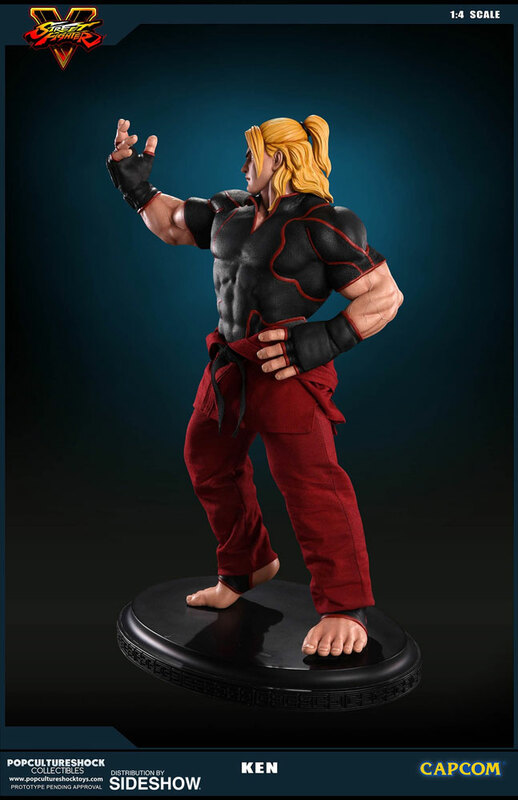 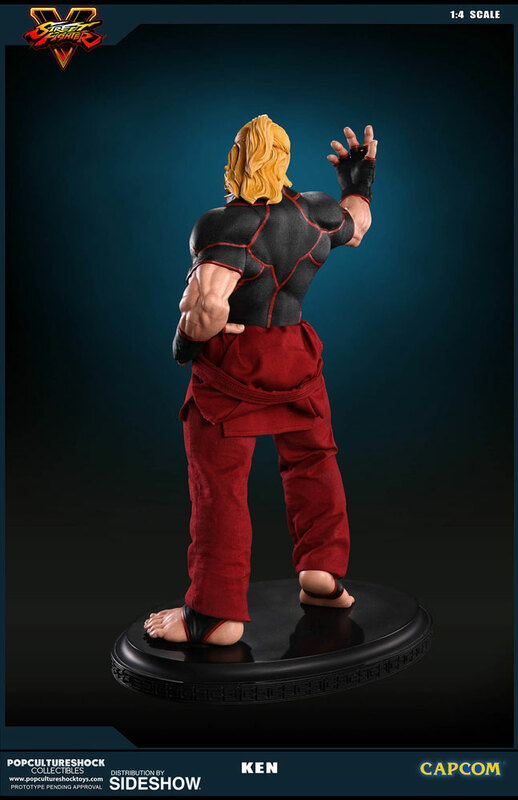 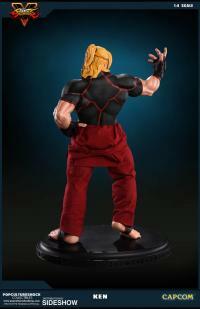 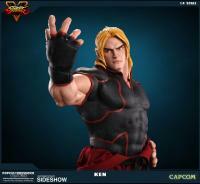 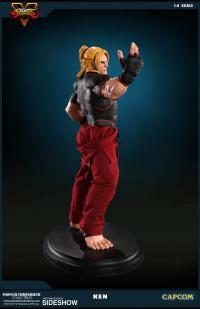 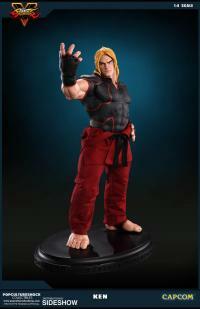 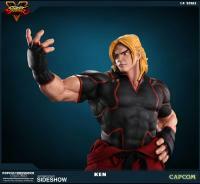 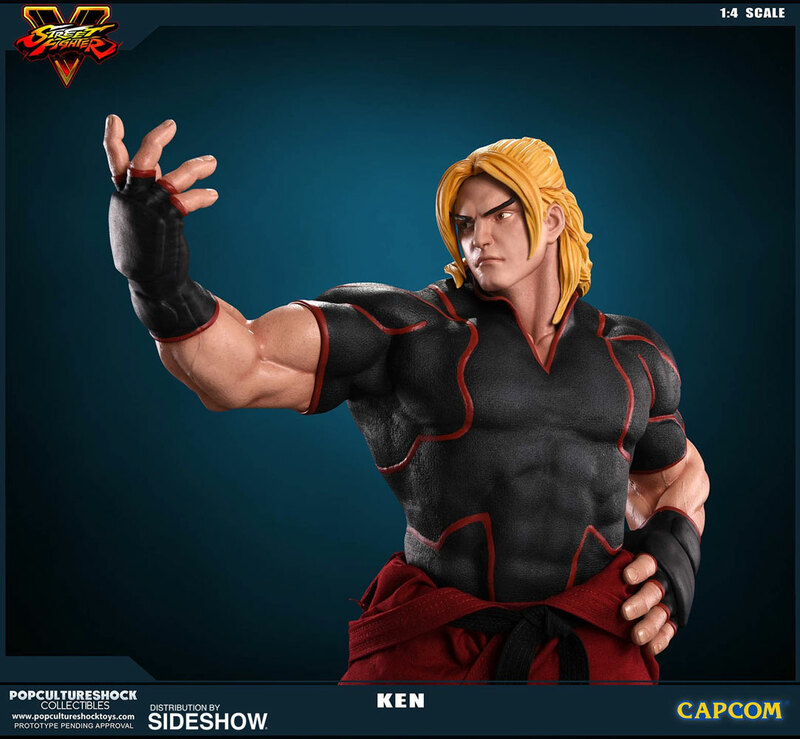 Flamboyant, unorthodox and unpredictable, Ken Masters has been a fixture of the Street Fighter franchise since it’s inception, and Pop Culture Shock Collectibles is thrilled to present a 1:4 scale collectible statue depicting the first major design change in the character's history. 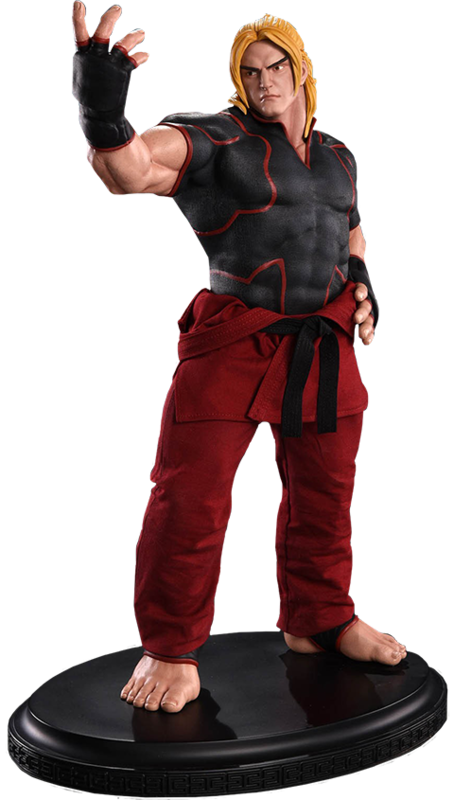 This statue was created using the actual in-game Street Fighter V 3D data from Capcom and features real fabric Gi. 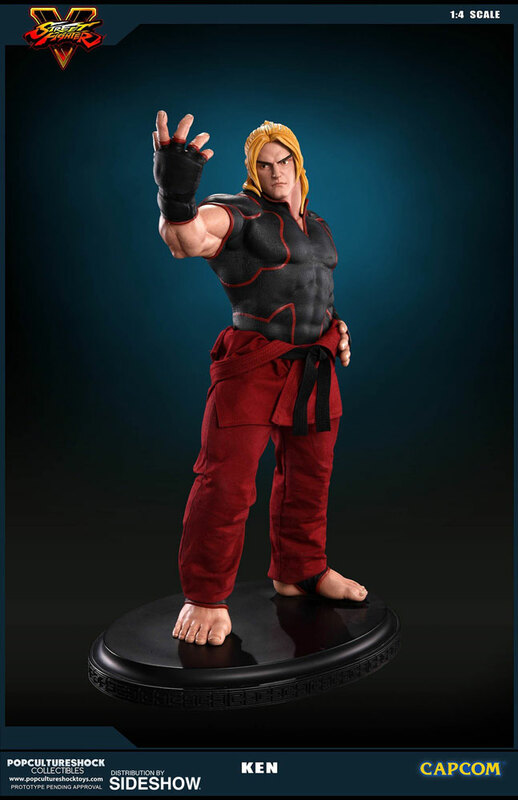 Pay as little as $87.50/mo.